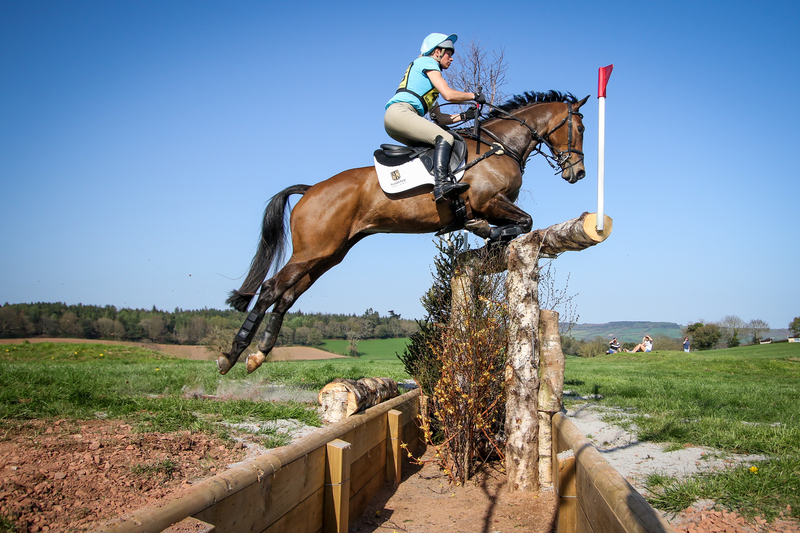 Bicton Arena International Horse Trials provided an outstanding three days of competition with world-class competitors among more than 800 horse and rider combinations who were in action on the Clinton Devon Estate. Laura Collett, who won seven gold medals during her youth career, headed the Rathbones CIC2* riding London 52 who kept his place at the top of the leader board following the dressage phase with a stunning double clear. The Chatham-sponsored CIC1* was won by Kitty King riding the six-year-old Cristal Fontaine who finished two points ahead of Bella Lloyd Webber on LVS Movistar. “That was his first ever one star. 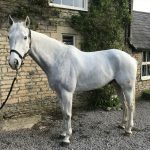 He’s only six and relatively young to be doing a one star but he’s a grown up type of horse and he’s confident in himself and his ability. He did a lovely test and coped with the arena well and then jumped two lovely rounds,” said Kitty. 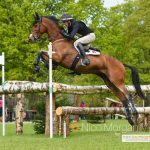 Kitty also headed the advanced intermediate riding the nine-year-old Vendredi Biats who put a below par performance at Belton the previous week behind him. 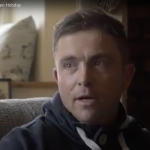 “He came out a bit fresh and not concentrating so he didn’t go terribly well there. 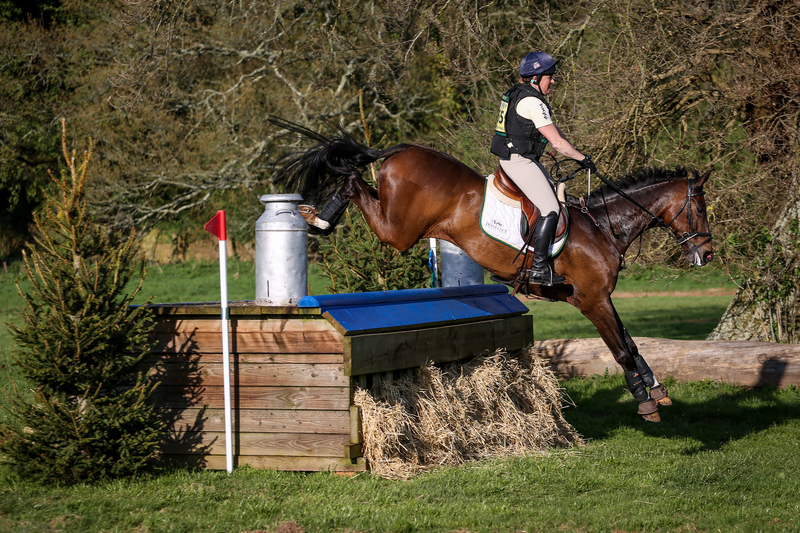 I’d entered Bicton too as a back up so he had a real confidence-boosting run and went very well. It was great that he was back to his normal self and he found it all very straight forward. Hopefully this will set him up now for Withington advanced this weekend,” said Kitty who added that the ground had ridden perfectly. 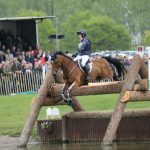 Less than a point behind in second was Pippa Funnell riding her Badminton partner, the British bred 14-year-old Billy Beware who led after the dressage but dropped to second with time penalties after the cross country. Arctic Soul and Gemma Tattersall, also Badminton-bound were third. Pippa also won the open intermediate with Sandman 7. Sasha Hargreaves was the convincing winner of the open intermediate under 21 section on the 15-year-old Playtime who added to his Aldon win in March. Tom Jackson headed an intermediate section on Capels Hollow Drift, finishing a point ahead of Mary King on King Bill with third spot going to Tregolls and Izzy Taylor who also scored an intermediate win with Grafenelle. The eight-year-old mare was one of eight rides for Izzy who finished third and fourth on Kilderrys Cougar Girl and Impromptu II respectively in the open intermediate. 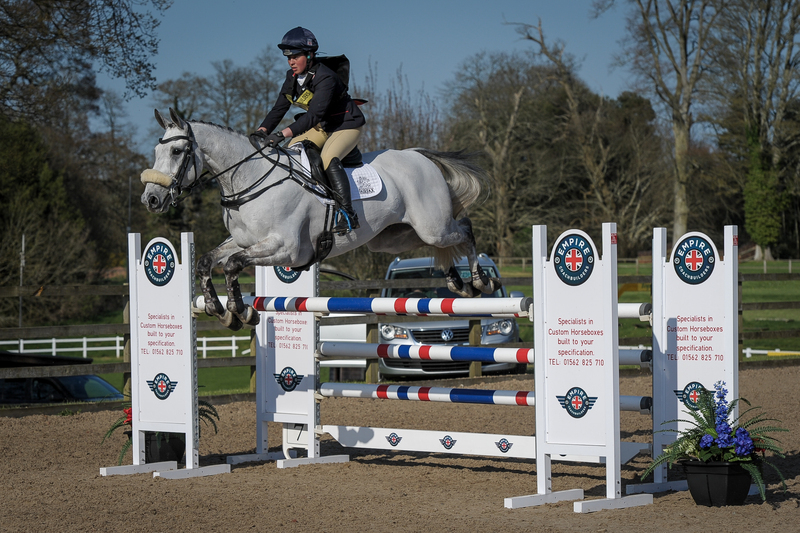 For full results visit the British Eventing website. 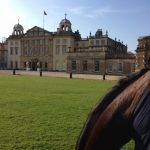 Super Groom Jess Errington: Final Badminton Preparations!